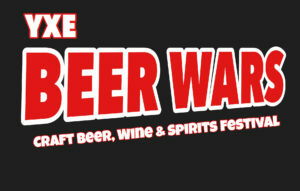 The YXE Beer Wars (Craft Beer, Wine & Spirits Festival) is scheduled for August 23 & 24, 2019. 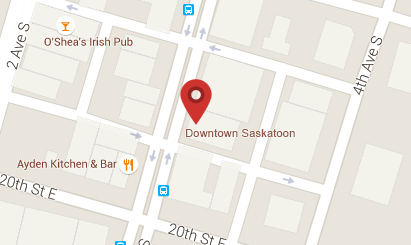 The festival site is located at the Kiwanis Memorial Park North which is situated just north of the Bessborough Hotel, Saskatoon. Festival hours, participating vendors and more festival information will be announced soon. Come and join us to support the fine craft beer, wine & spirits producers of Saskatchewan. This event is designed to introduce you to the craft brewers in attendance; you will have the opportunity to sample their products and learn more about their company. Our festival will include: craft beer, wine & spirits vendors, a covered table seating area, music, food vendors, a video game lounge, a printed festival program, mobile ATM, a Crackers Karaoke Lounge booth and a pet watering station. In addition to a wide variety of craft beer, wine & spirits, we will have available a selection of traditionally brewed beer. We are a Zero Waste and a Pet friendly festival!